This month has been good for the Gavia. We received word of a detailed and thorough customer review of the Gavia wheelset by someone who seems pretty darned serious about doing things right. If you read only one review of the Gavia, this is a good one. 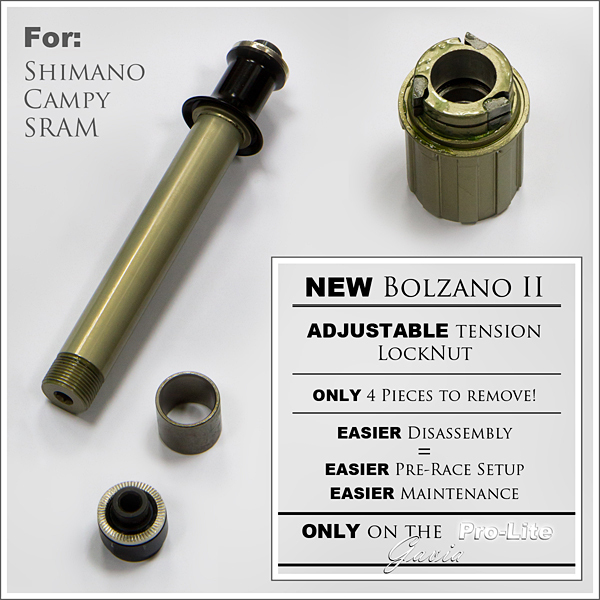 In addition, we have been producing the Gavia with a new type of hub, known internally as the Bolzano II. Some vendors are referring to this as the 2010 model (distinct from the 2009 model). Read up about the new modifications that are making this seriously fast wheel even faster!